echo Type Y and press ENTER to close! Please don't be put off by the Processor, or Bandwidth, I know it isn't great. But it wouldn't prevent players from joining, I'm able to join. The server is hosted on a completely separate machine with fresh OS. This didn't fix the issue, but I thought it was worth mentioning it as the guy has the same issue as me. Judging based off your image, you have UDP ports 27015, and 27020 opened twice, I'm pretty sure that this can cause a conflict, so try removing the extra 27015 and 27020. While I don't mean to change from the problem at hand, your bandwidth does need to be addressed. 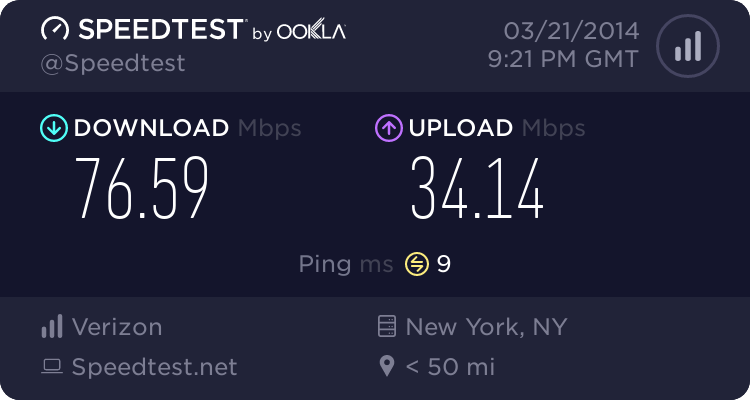 if you do get your ports fixed, I can only imagine that there will be severe network lag; your upload speed is not nearly enough. There not duplicates, one is TCP, and one is UPD. (04-25-2014, 08:48 PM)MrAmos123 Wrote: There not duplicates, one is TCP, and one is UPD. I misread port 27020 so that I'll apologize for that; as for 27015 there still is a duplicate port. I highlighted the port in question in my attachment. Why dont use 27015 - 27050 on both protocols? Here i have from 27000 - 28000 both TCP and UDP..